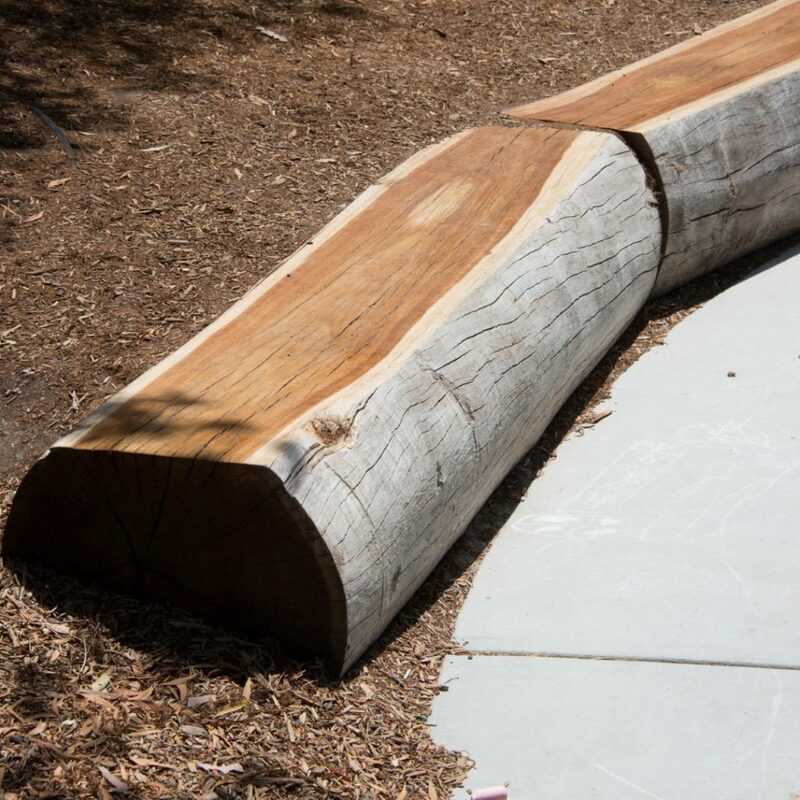 The St. Matthews Episcopal Day School project is a comprehensive reconstruction of an existing campus, starting with preparation of master plan and continuing through to redevelop several key parts of the existing campus. Plans included building a new gymnasium and classroom spaces for grades K through 8. 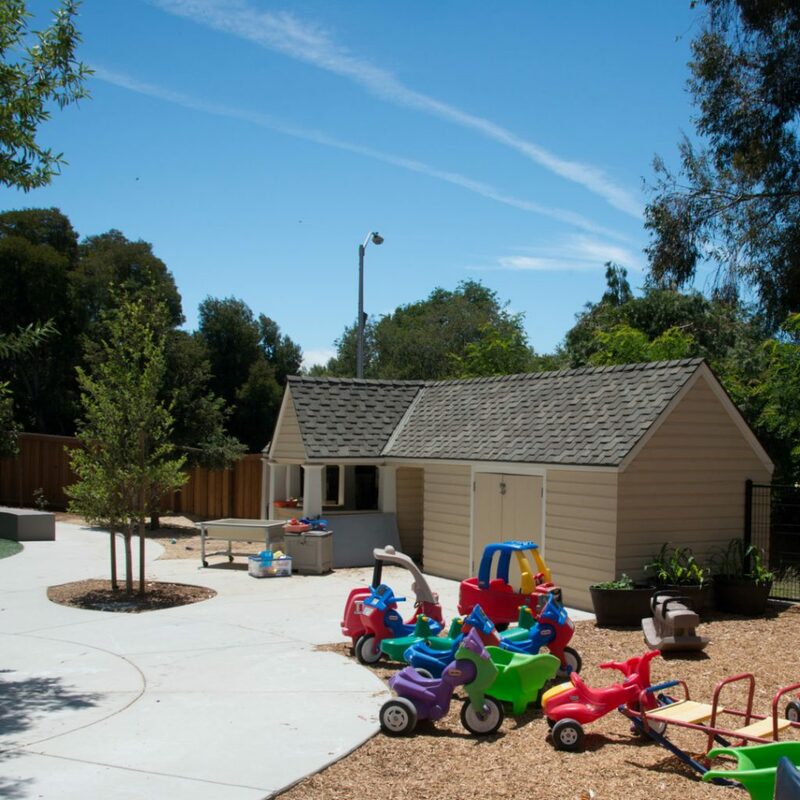 An adjacent facility, the Charles House, was redeveloped to house the pre-school. 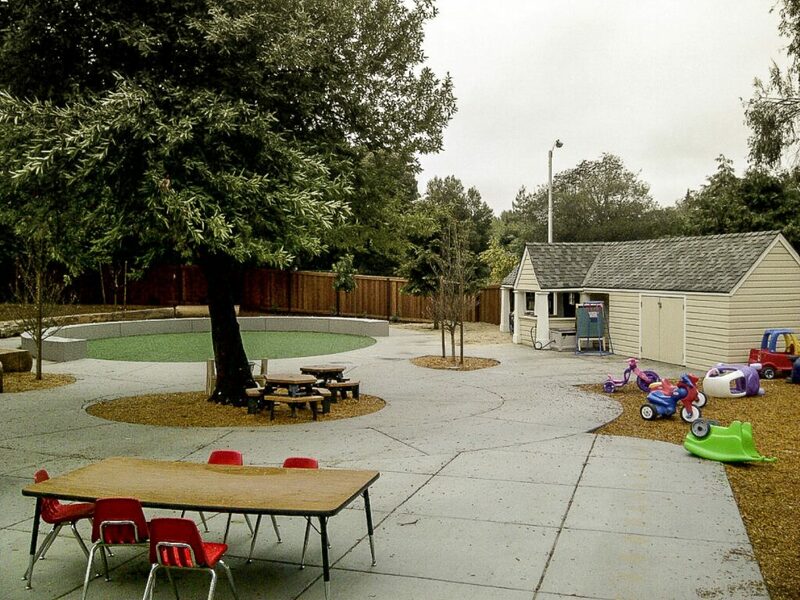 For the main campus the new outdoor spaces included a kindergarten and ages 5 to 12 play area, an outdoor area for lunch, play courts on the roof of the gymnasium as well as renovating the parking lot and entry to the site. 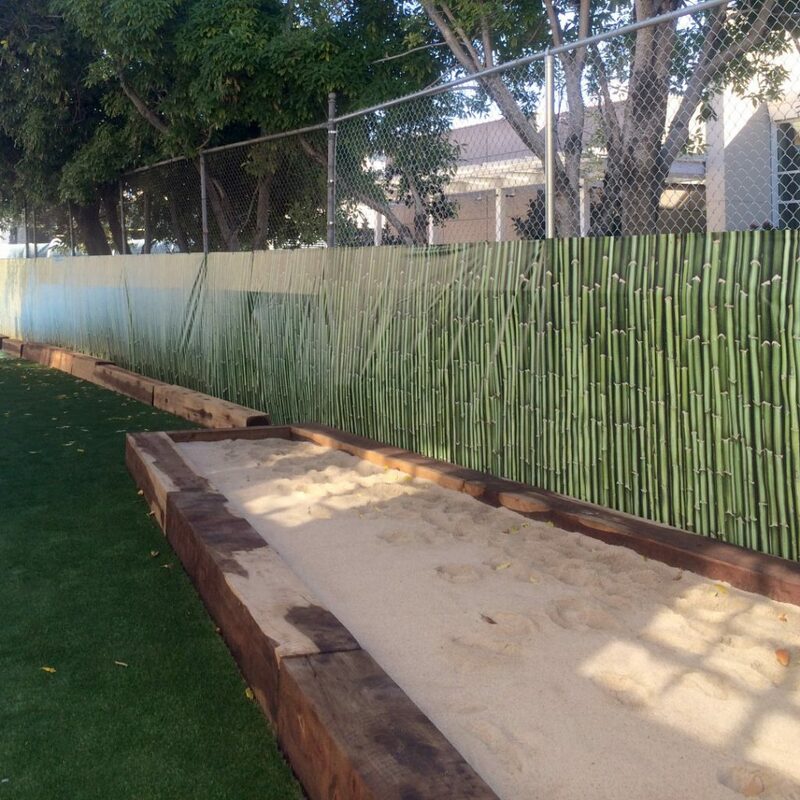 The program includes outdoor gardening combined with science activity spaces. 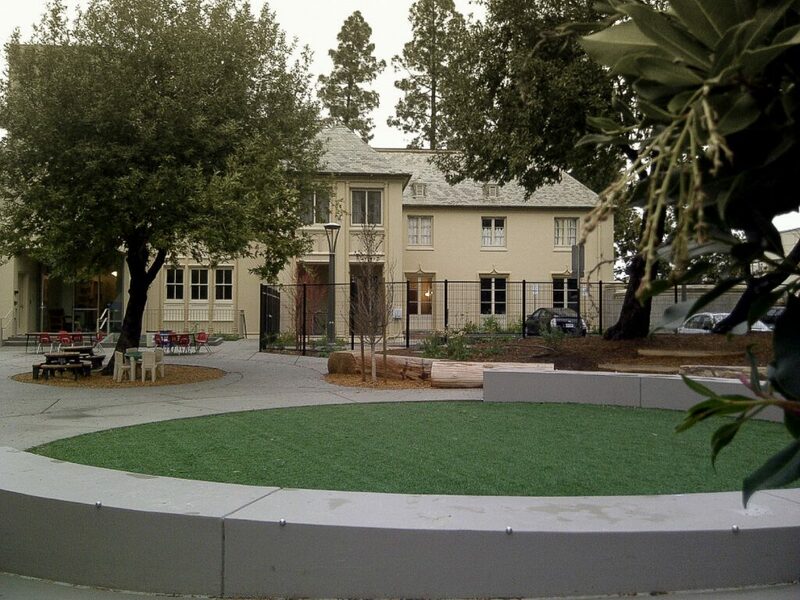 The front lawn of the church was renovated as an informal playing field complete with a specialized drainage system. 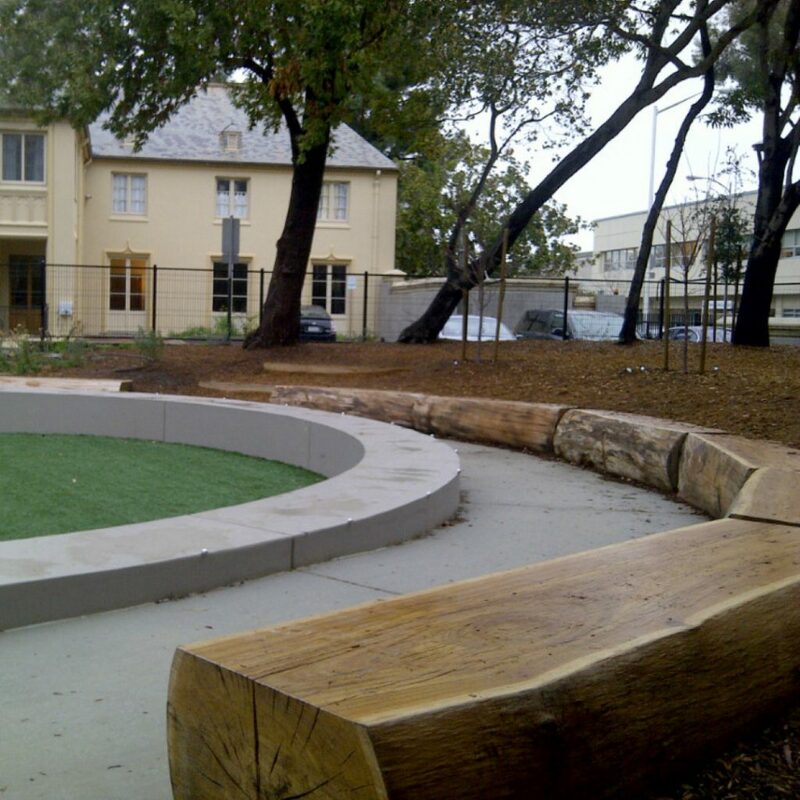 For the Charles House campus the site renovations focused on the woodland setting creating a play area, sand play and nature play.